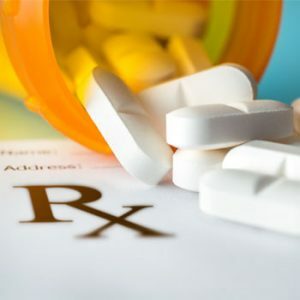 We are focused on meeting your individual practice needs by providing high-quality prescription medications and excellent customer service for your patients. Our goal is to develop long-lasting partnerships with insurance carriers, pharmacy benefit managers, and claims benefit managers. Among the 12 recommendations in the Guideline, there are three principles that are especially important for improving patient care and safety. When opioids are used, the lowest possible effective dose should be prescribed to reduce risks of opioid use disorder and overdose. Clinicians should always exercise caution when prescribing opioids and monitor patients closely. 1 Wide-ranging online data for epidemiologic research (WONDER). Atlanta, GA: CDC, National Center for Health Statistics; 2017. Available at http://wonder.cdc.gov. Insights’ DME products provide customized patient solutions for the treatment of musculoskeletal and neurological injuries. 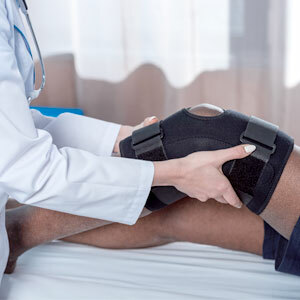 From orthotic braces, cold compression therapy and neuromuscular electrotherapy we can play an integral role in supporting your treatment plan with products tailored to meet the specific needs of your patients. We understand that a physician’s primary responsibility is to their patients. Insight Medical Partners’ strategies maintain patient focus to optimize patient outcomes.